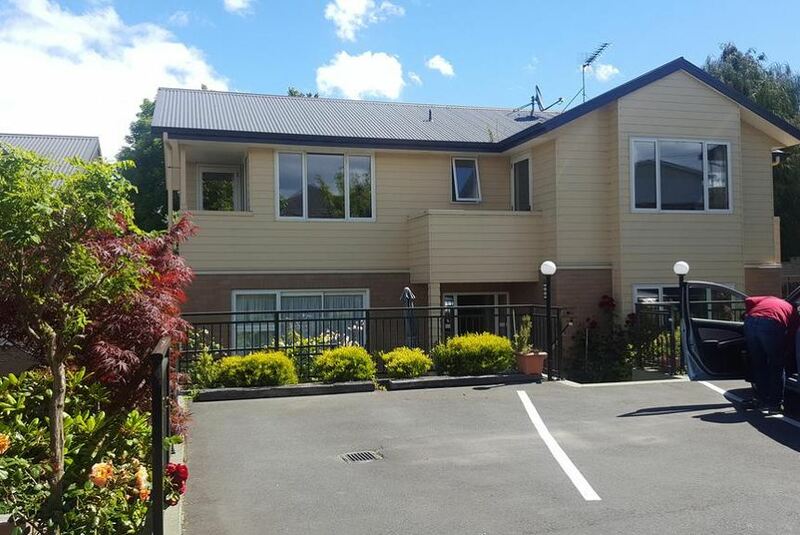 Located in a quiet suburb of Dunedin, March Apartments just a 7 minutes' drive from the city centre. Free WiFi and private parking is provided. Get your cultural fix at theToitu Otago Settlers Museum, 2.2 km from March Apartments. For chocolate lovers, Cadbury World is only an 8-minute drive away. Each apartment offers a living room or seating area with a flat-screen TV for entertainment. Every kitchen or kitchenette is fitted with a refrigerator and microwave. Enjoy the leafy surrounds from your private balcony or patio. Toitu Otago Settlers Museum is 2.2 km from March Apartments. The nearest airport is Dunedin Airport, 24 km from the property.